Please note that current ‘Iolani School students receive priority in course enrollments. Registrations received prior to assigned date and time will be automatically waitlisted and students will not be enrolled in the requested course(s). Courses that do not appear in the online registration system are closed and are no longer taking registrants. 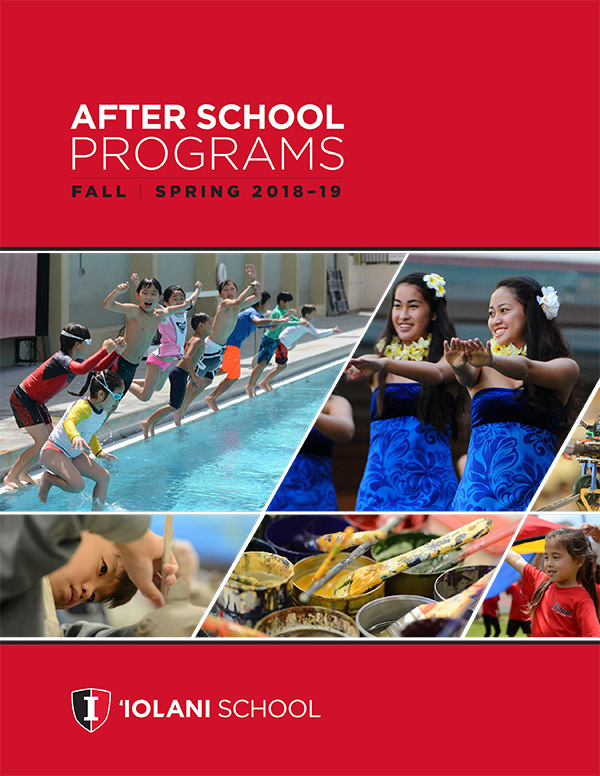 For After School Care drop-in services, please contact (808) 943-2242 or asc@iolani.org before noon on the day you would like the service.